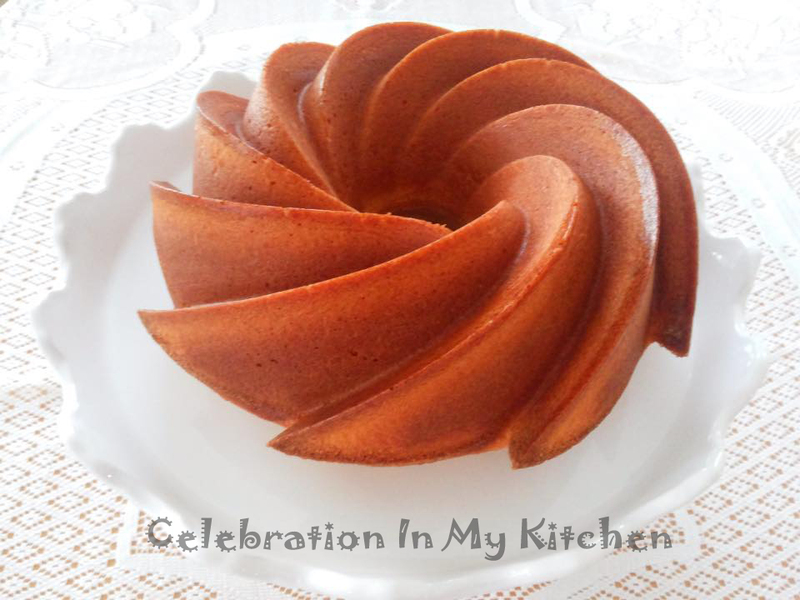 Let's celebrate the New Year 2016 with a light, moist, flavourful and memorable cake baked in a bundt pan for over-the-top elegance. This recipe is a keeper and reminiscent of the pound cake we enjoyed from Byculla Restaurant and Bakery, Mumbai. An excellent cake with a delightful vanilla flavour. A pound cake is usually baked in a loaf or bundt pan. 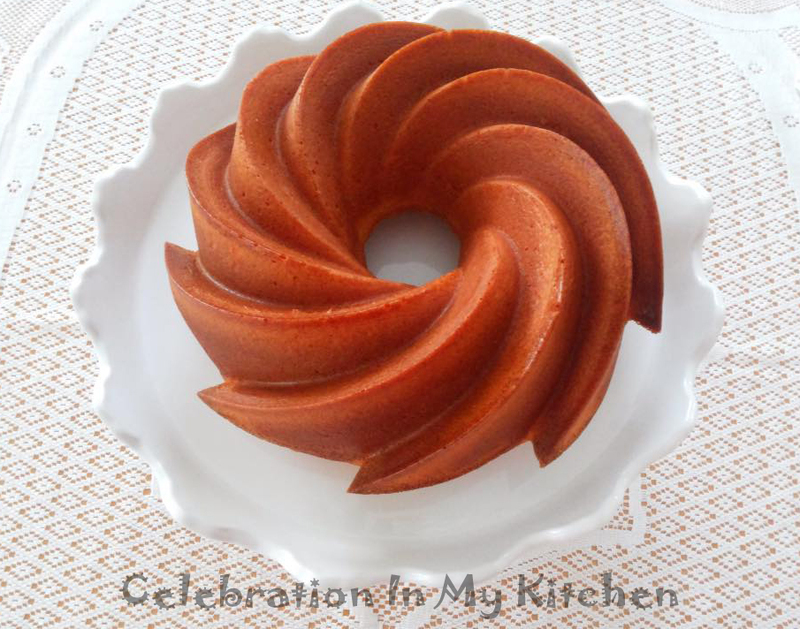 I have used a Nordic Ware heritage bundt pan which has a stunning design with sweeping curves. This pan turns out an elegant cake suitable for any occasion and perfect for drizzling with glaze or sprinkling with confectioner's sugar. Made with cast aluminum, it provides fine details with the premium nonstick surface allowing quick release and easy cleanup. Heat-reflective exteriors ensure uniform browning. Do invest in this pan to bake an impressive cake and to get a wow response. When baking a cake, ensure that all ingredients are at room temperature. Preheat the oven at the correct temperature. Position the rack in the oven at the centre for even distribution of heat. The cake is baked when a toothpick inserted in the centre comes out clean. Cool completely before unmoulding and serving. 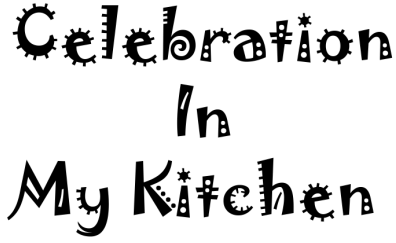 Sift the dry ingredients; flour, salt and baking powder. Grease and flour the bundt pan, getting rid of the excess flour. Using a stand mixer or with an electric beater, first beat the butter till creamy and smooth. Add the sugar and continue beating till light and fluffy. Bake till a cake tester or toothpick inserted in the centre comes out clean, around 30 to 35 minutes. Cool cake completely before unmoulding onto a serving platter. 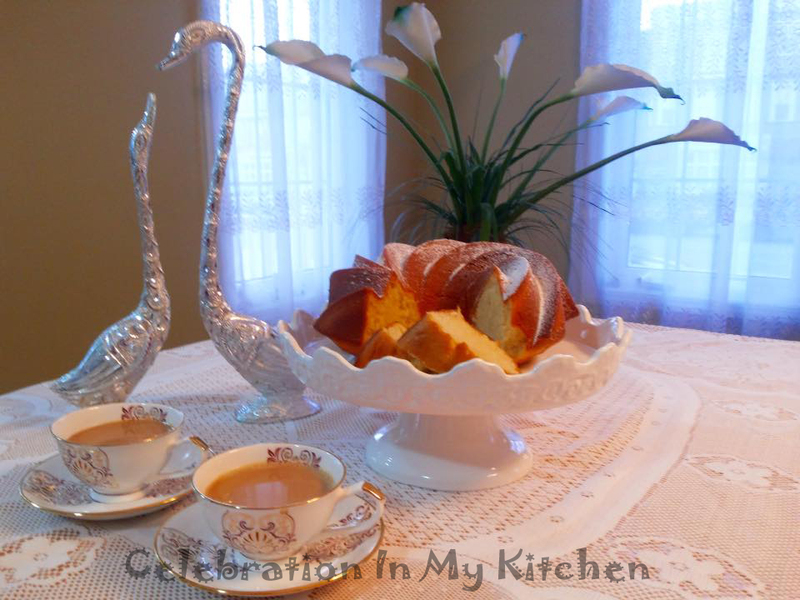 Using a tea strainer, dust icing sugar over cake, slice and serve. 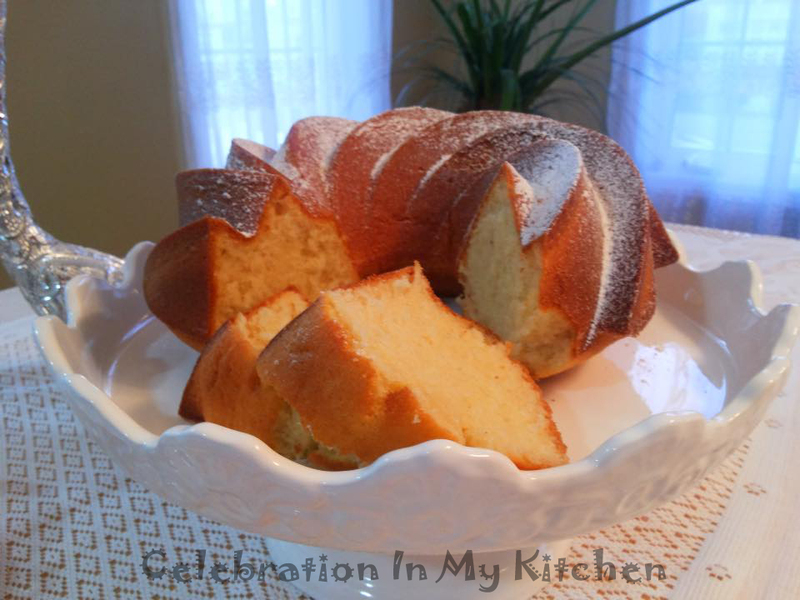 Lemon Pound Cake - Add 1 teaspoon lemon juice along with 1 teaspoon of lemon or orange rind to the batter. I prefer using orange rind as it imparts a lovely yellow colour to the cake.